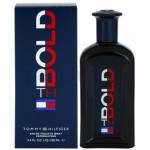 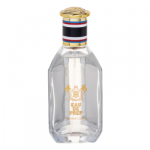 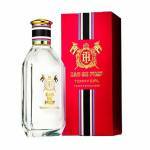 Tommy Hilfiger TH Bold u Vás do 48 hodin! 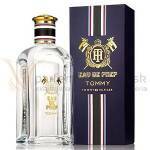 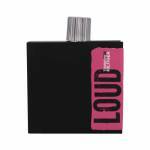 Tommy Hilfiger Loud for Her u Vás do 48 hodin! 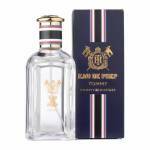 Tommy Hilfiger Tommy Tropics u Vás do 48 hodin! 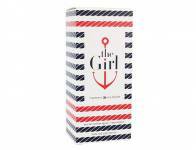 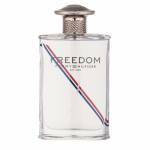 Tommy Hilfiger Tommy Girl Tropics u Vás do 48 hodin! 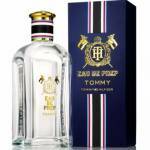 Tommy Hilfiger The Girl u Vás do 48 hodin!